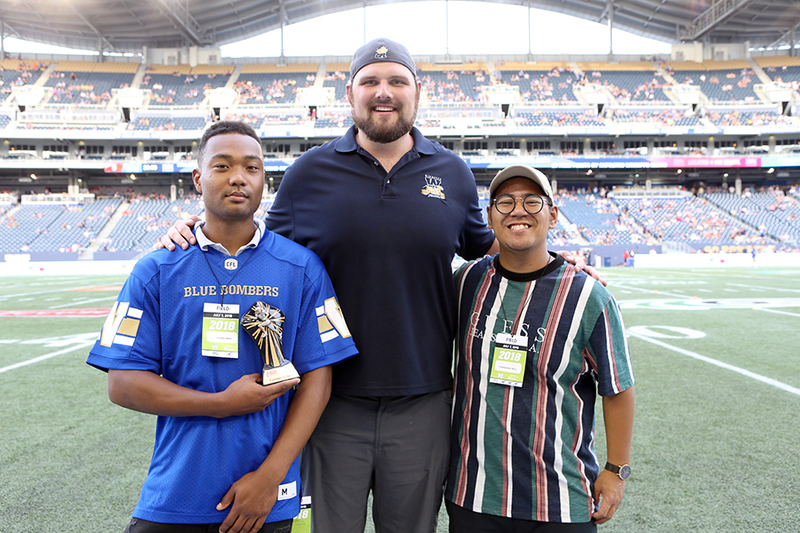 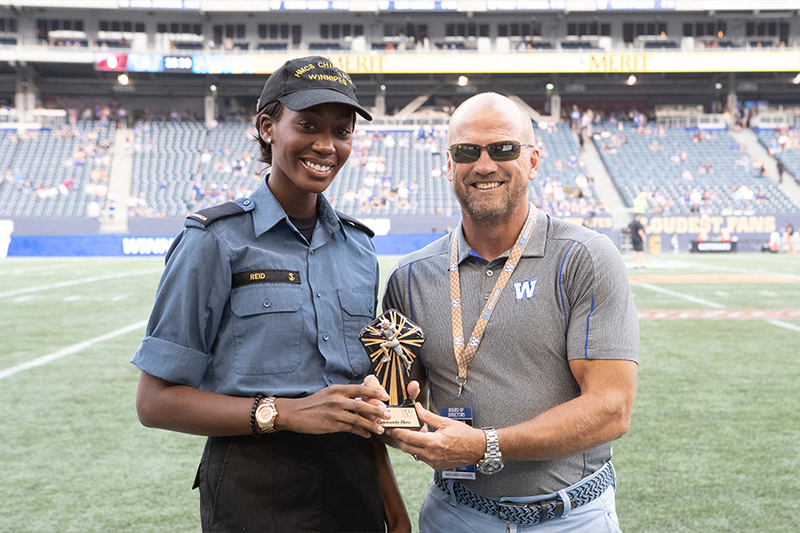 The Winnipeg Blue Bombers strive to be community leaders in Manitoba and are proud to recognize other individuals who make a positive impact of their own. 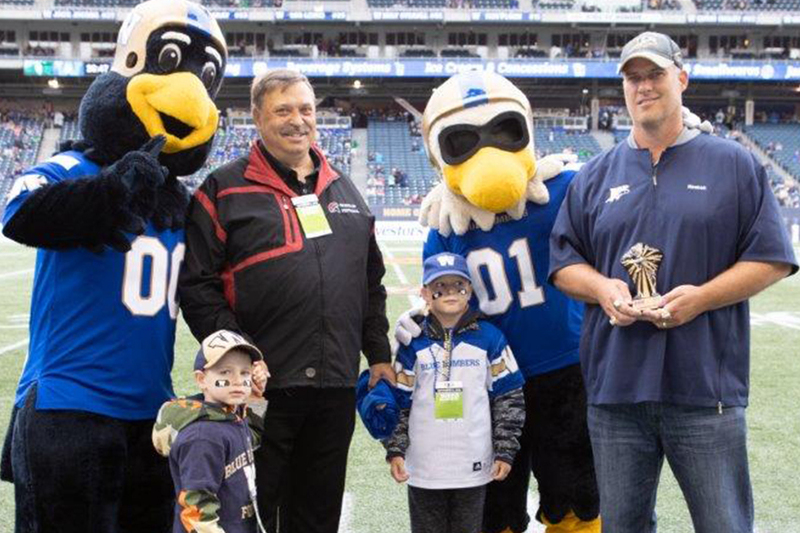 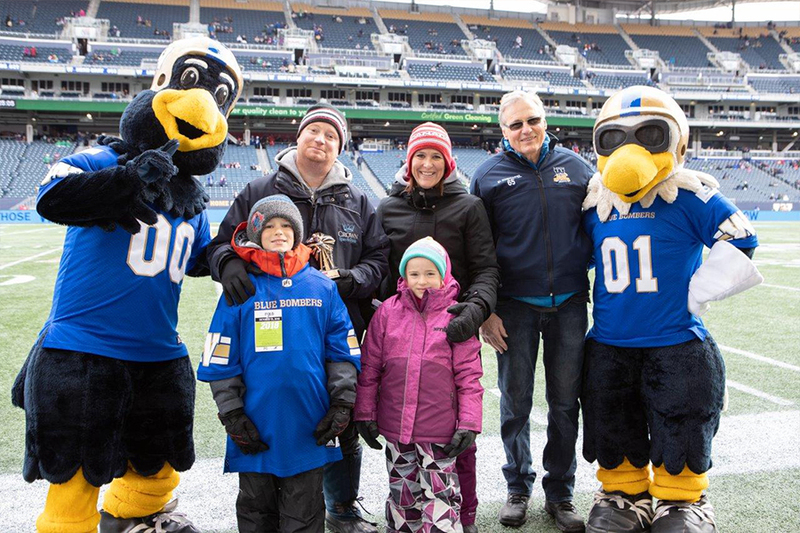 If you know of a Community Hero deserving of recognition, nominate him or her for the Winnipeg Blue Bombers IBAM Community Hero award today! 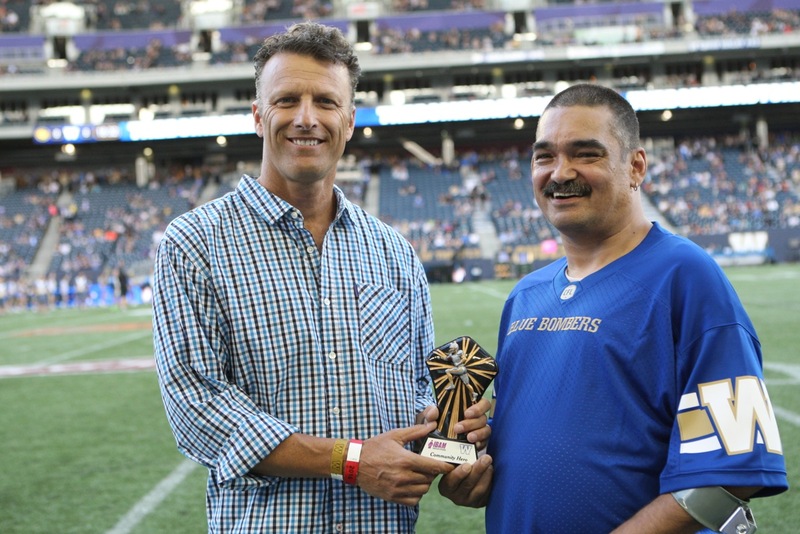 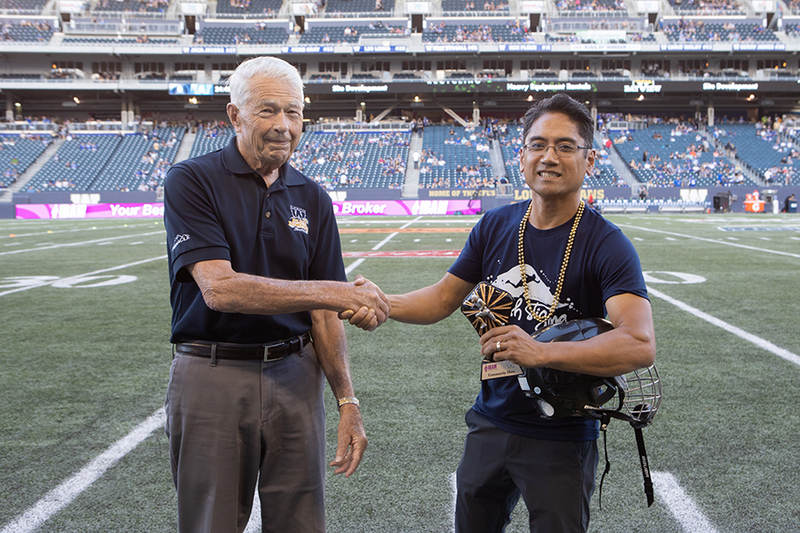 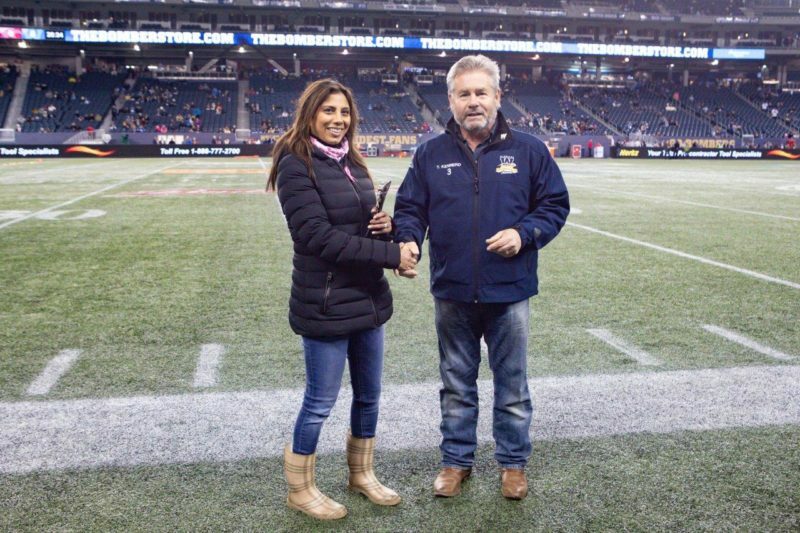 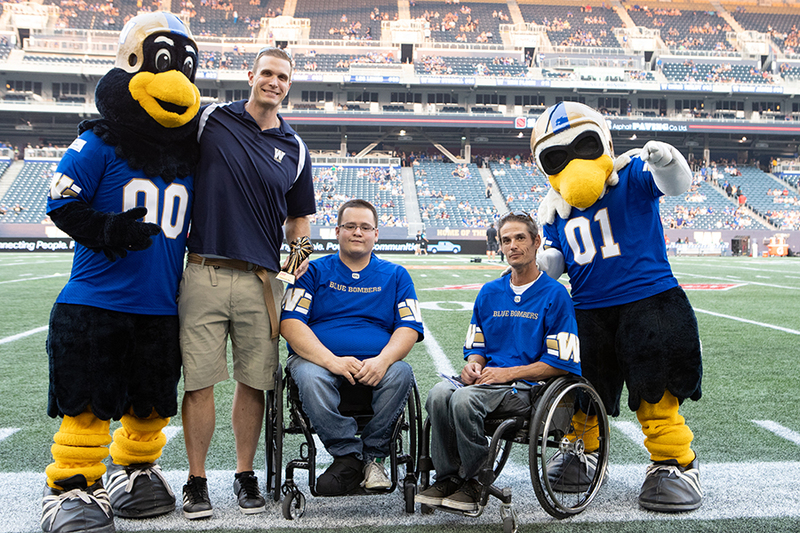 Chosen IBAM Community Heroes will be given Winnipeg Blue Bombers merchandise, tickets to a regular season home game and will be recognized on-field during the pre-game show. 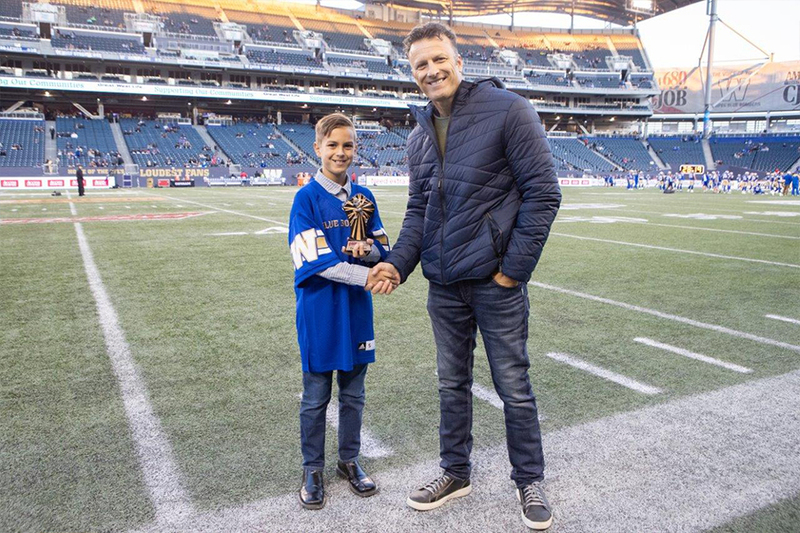 The nomination form can be found below. 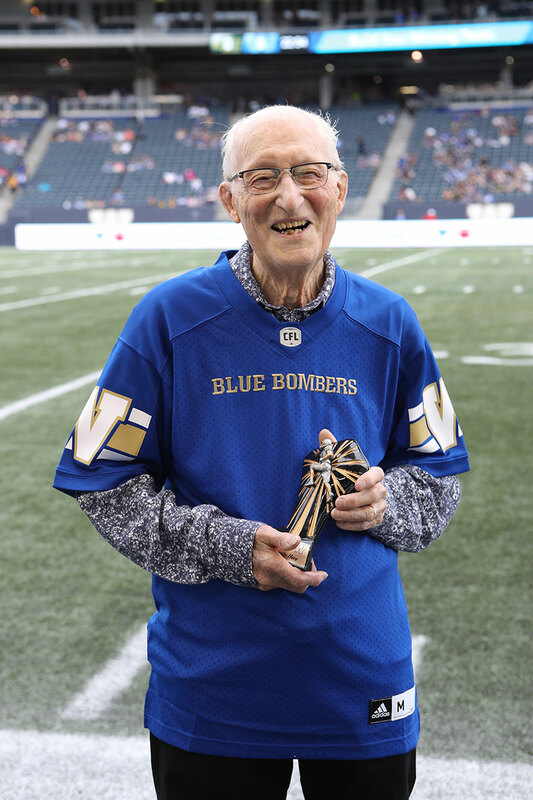 Please contact community@bluebombers.com with any inquiries.